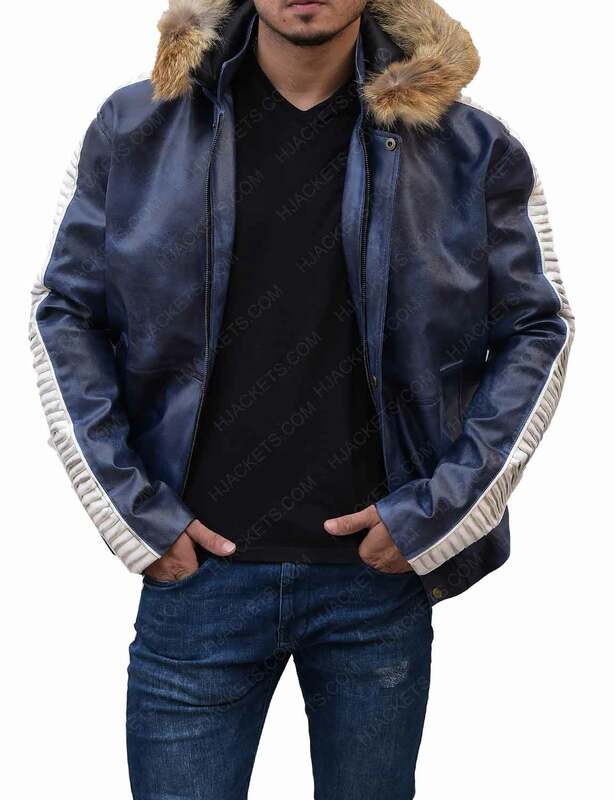 Diego Luna did his absolute best by making the leather jacket his own when he donned this. 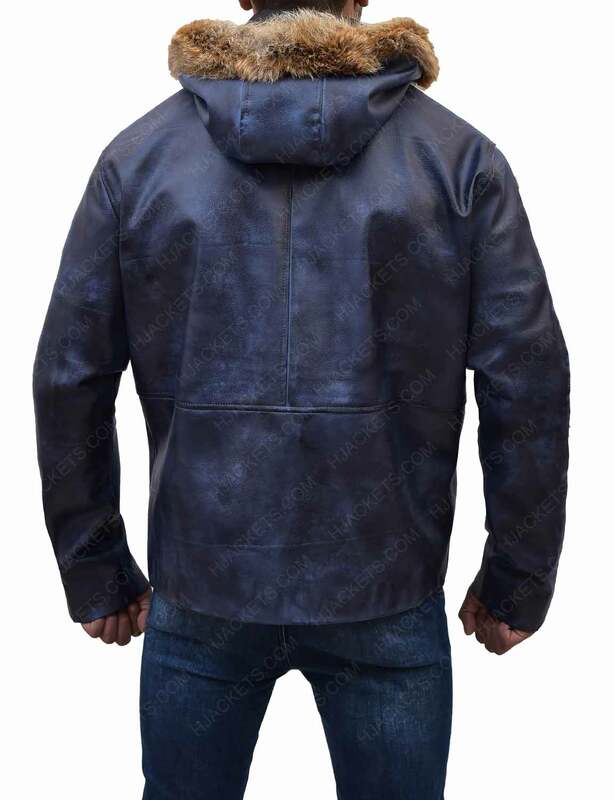 The Star Wars Rogue One Cassian Andor Leather Jacket is that special item that you can now order and make yours. This was worn in Rogue One: A Star Wars Story. The Rogue One Star Wars Cassian Andor Parka Leather Jacket is now on sale in leather. 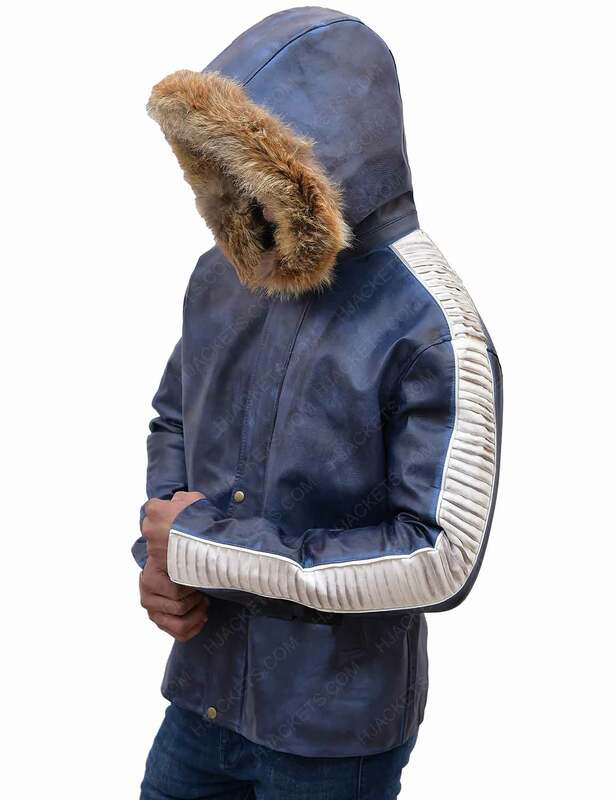 It has a hood that has trimmed shearling fur on it for an appealing appearance. 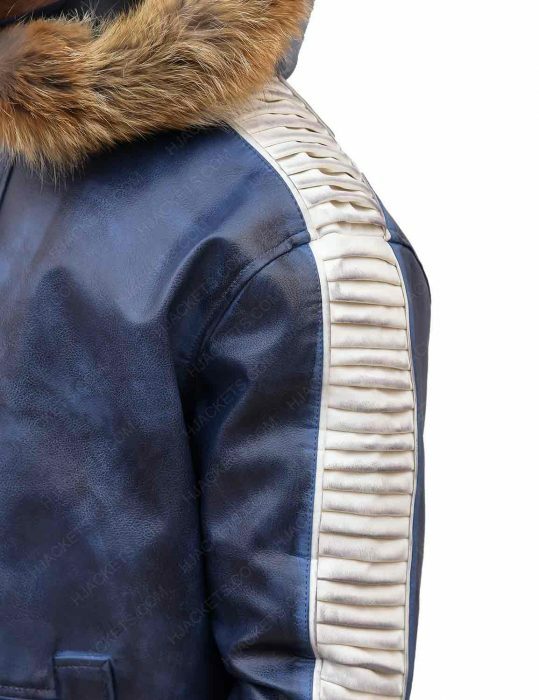 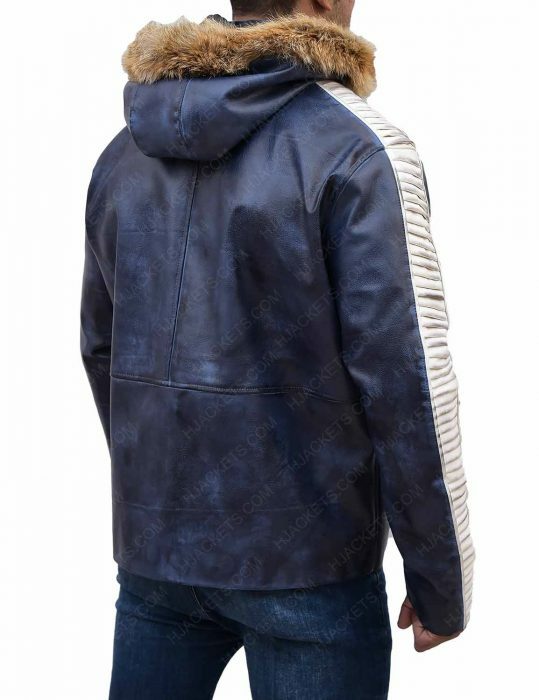 There are detailing on the sleeves and no matter which type of leather you choose, faux or real, the blue color will look magnificent. 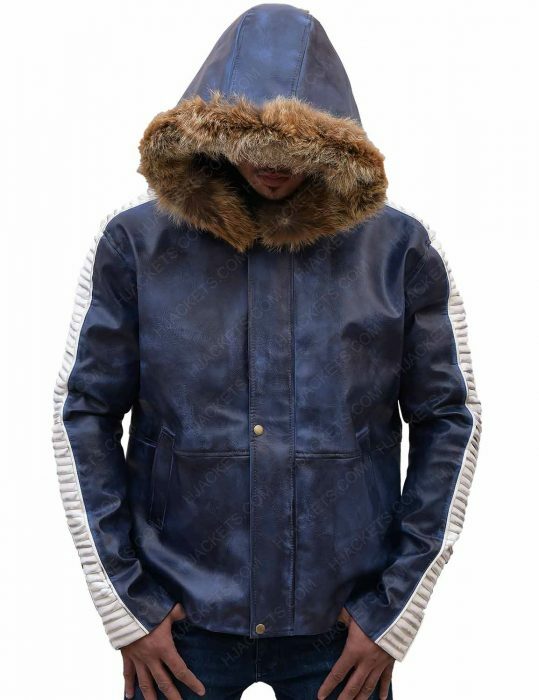 This comes with a couple of pockets to help you manage your belongings.